Beautiful structure of the flowers attached with the stem looks elegant and appealing. 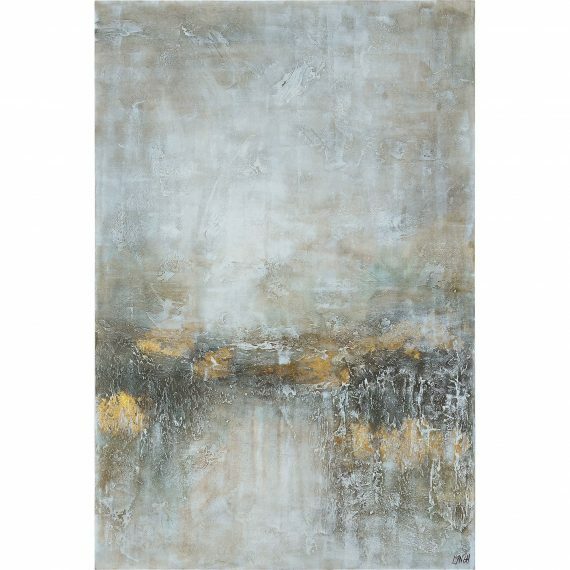 This showpiece is made from the metal structure for any decor type. 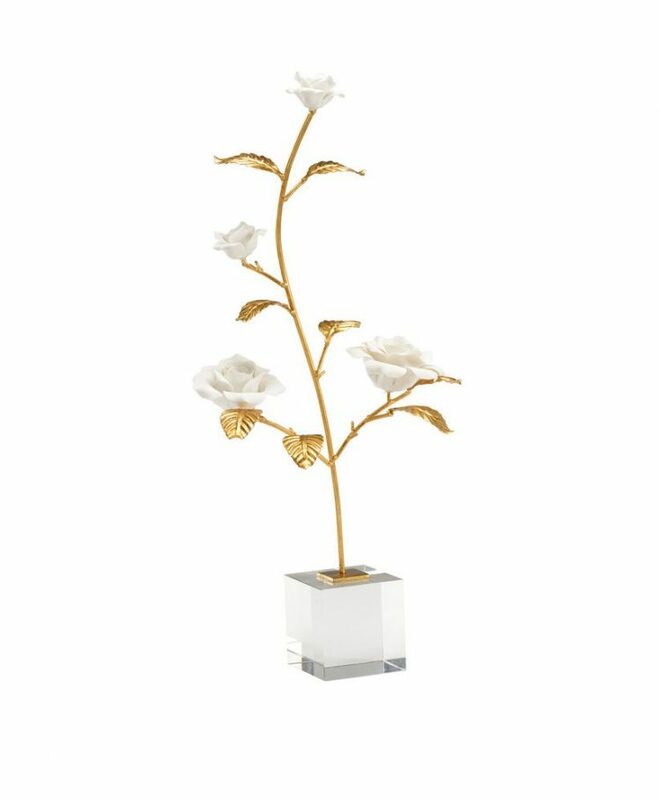 The Rose in Stand has white porcelain rose with antique gold leaf iron stem on crystal base.